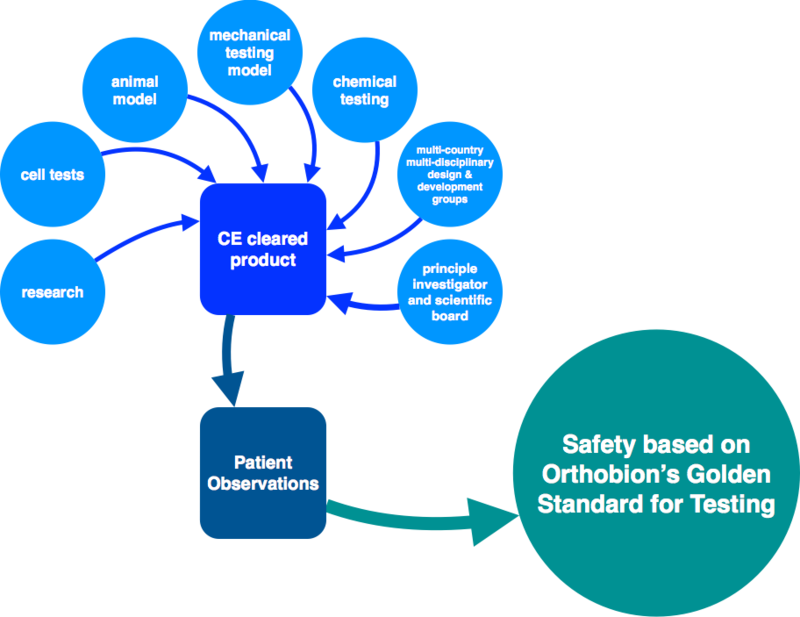 As safety is the number one concern of Orthobion, we are very demanding when it comes to testing and support. We have created a new Golden Standard in terms of testing and are requiring that all our implants meet this Standard. For more information on research and scientific results, please contact us.